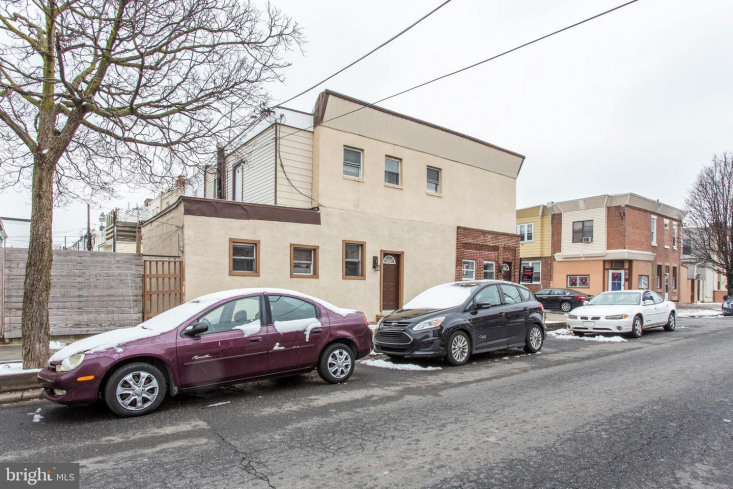 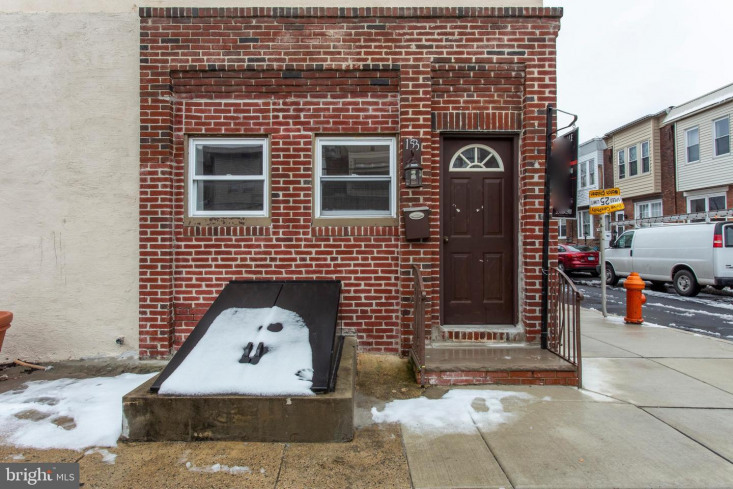 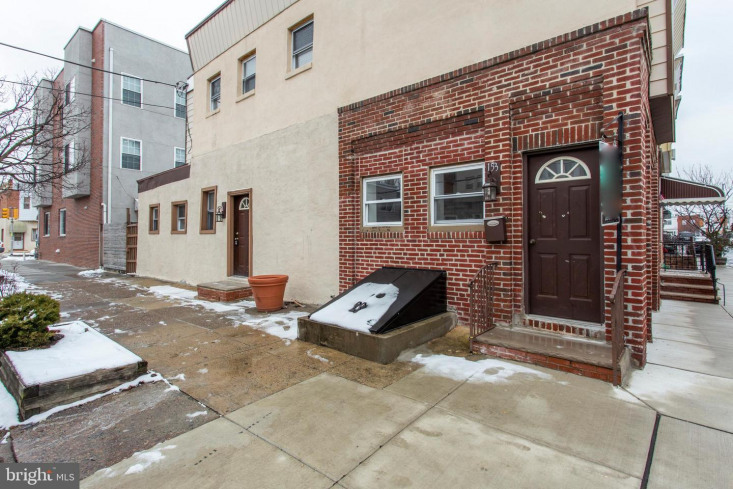 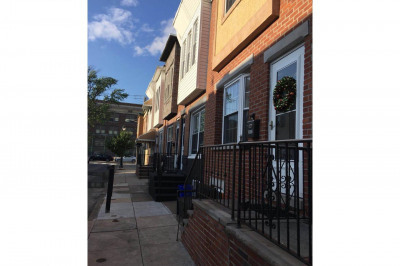 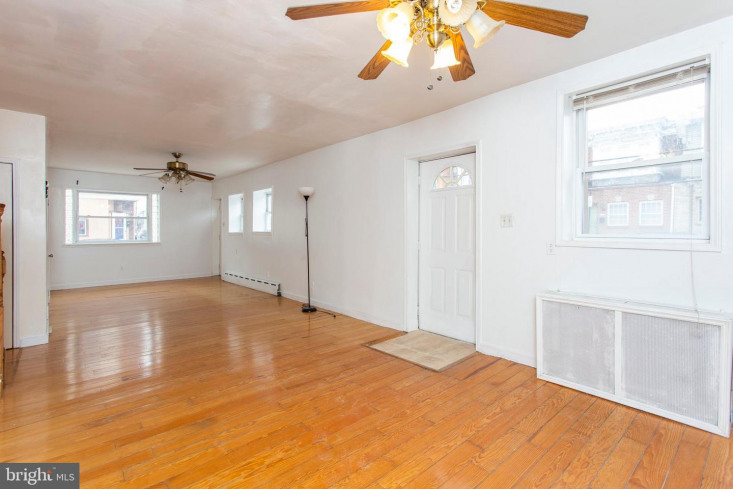 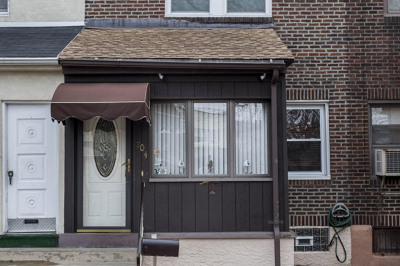 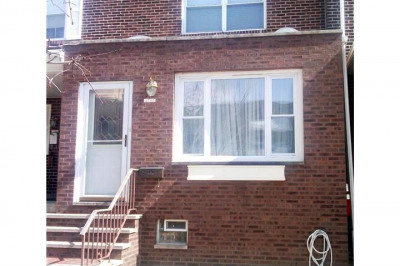 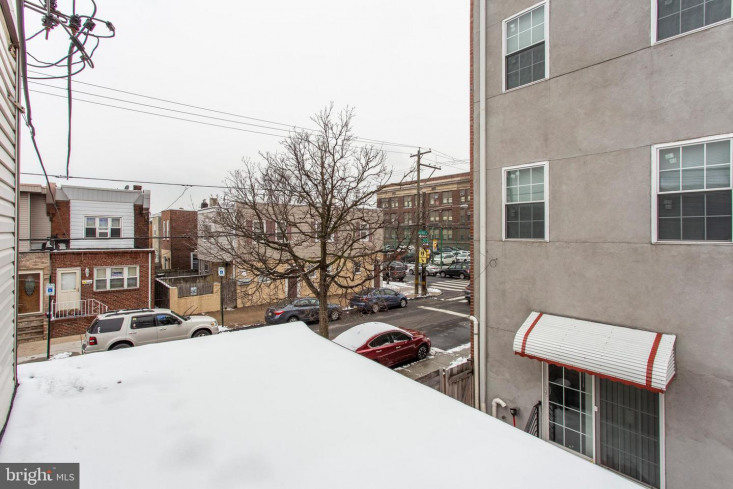 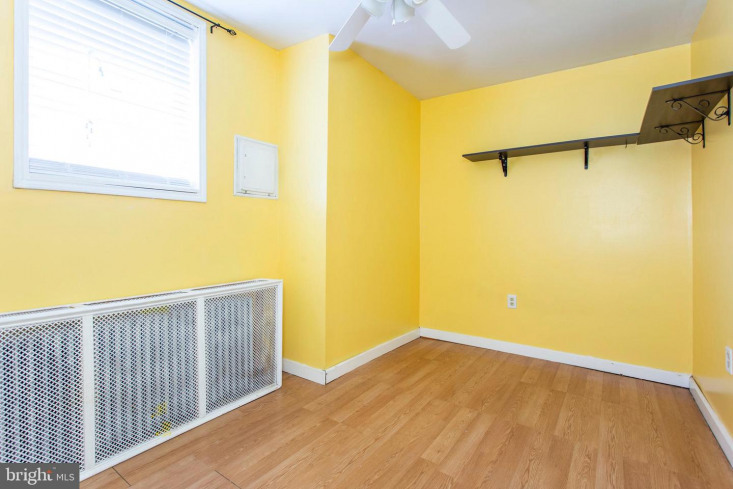 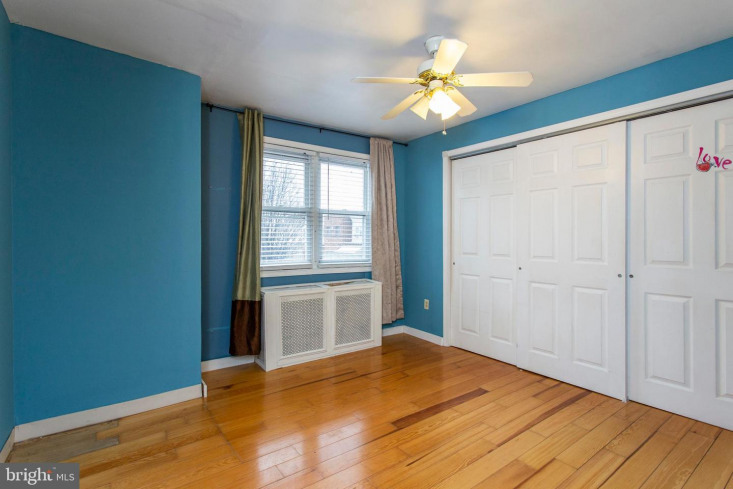 3 Bedrooms and 2 Bathrooms in this beautiful South Philly Home. 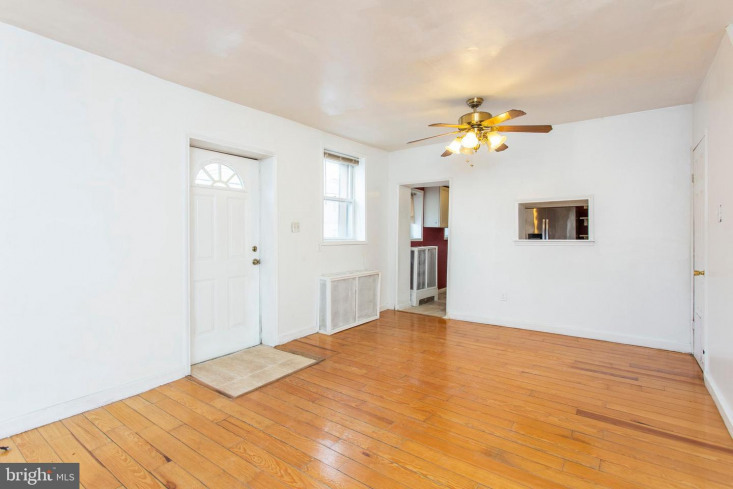 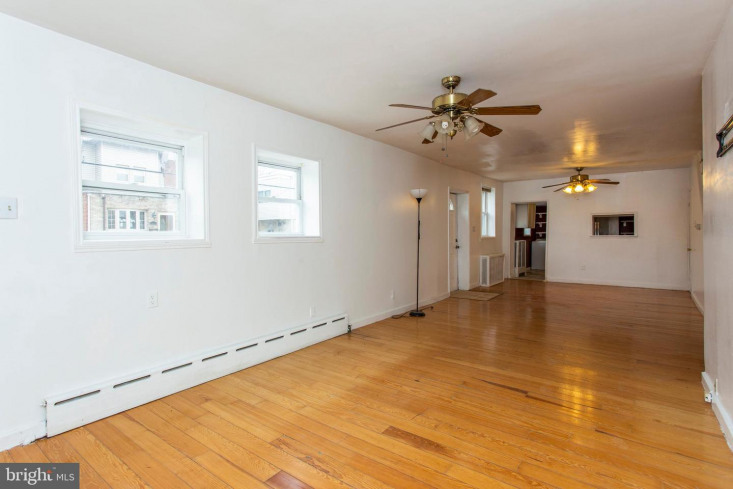 Enter into a spacious living and dining room finished with hardwood flooring. 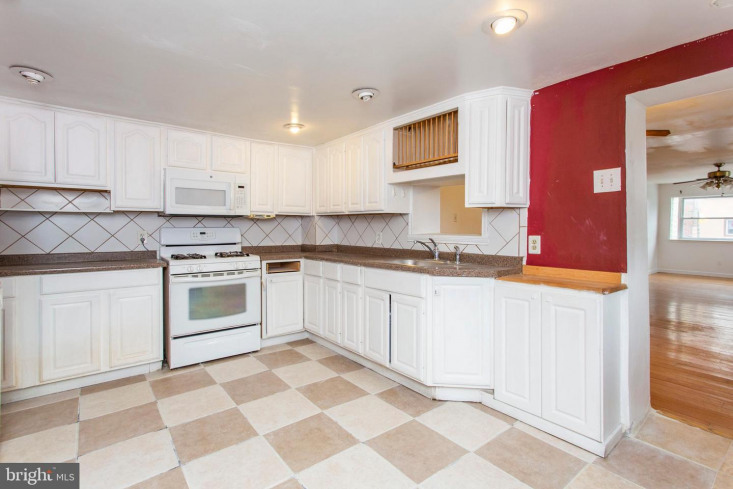 The kitchen has plenty of cabinet space, as well as a dishwasher, washer, and dryer for ultimate convenience. 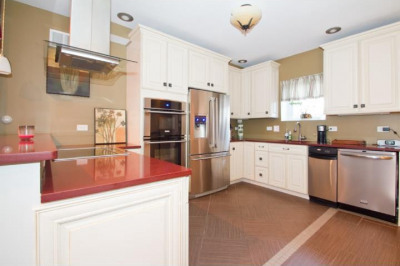 The main floor also features a full bathroom, great for entertaining. 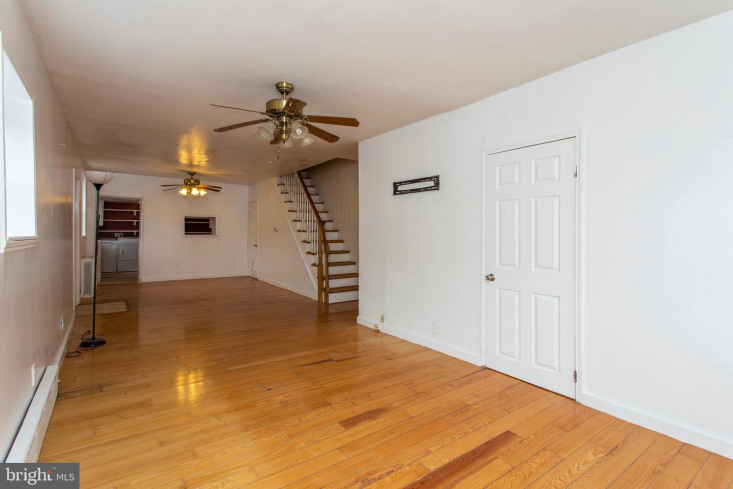 The upper level features three bedrooms including a master with a large closet. 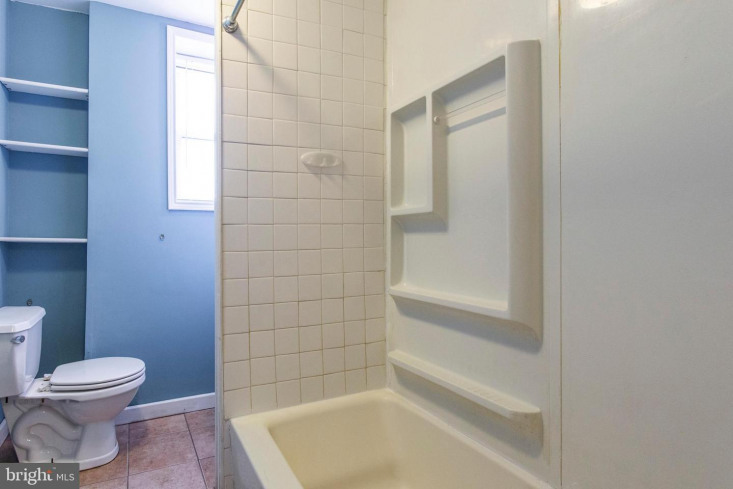 A second full bathroom is included on the upper level as well. 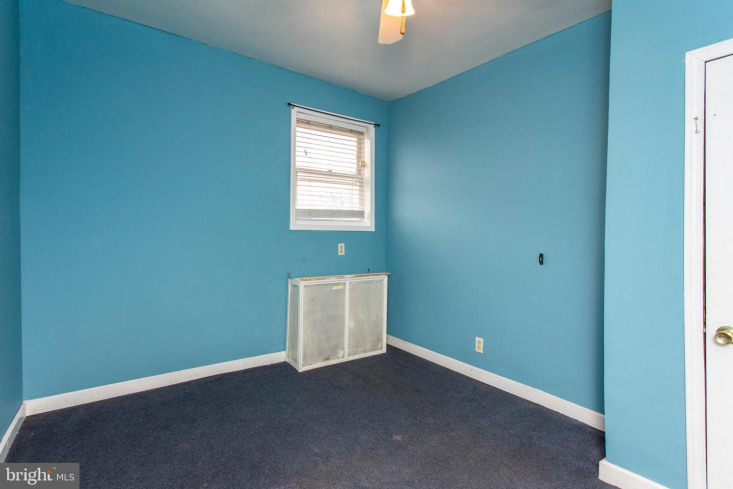 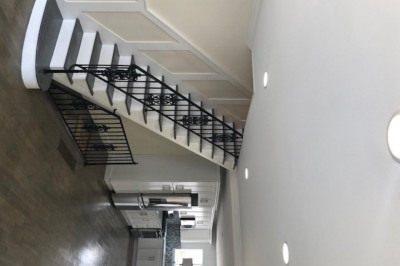 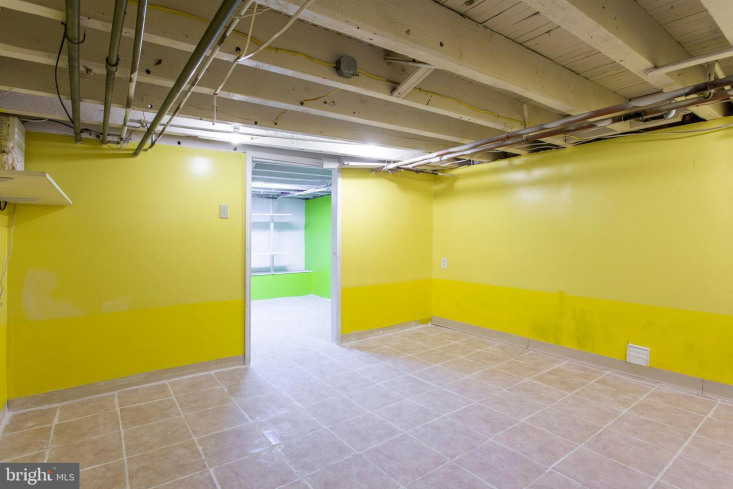 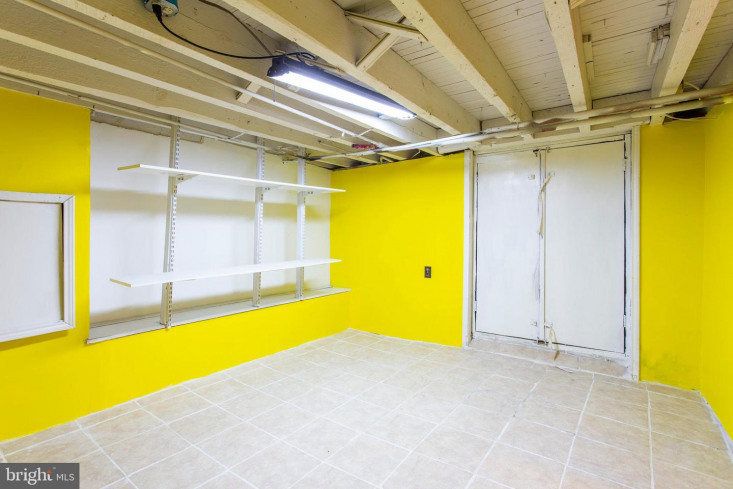 The finished basement features 2 additional rooms and a mechanical room with newer hot water heater, and an additional bathroom possibility. 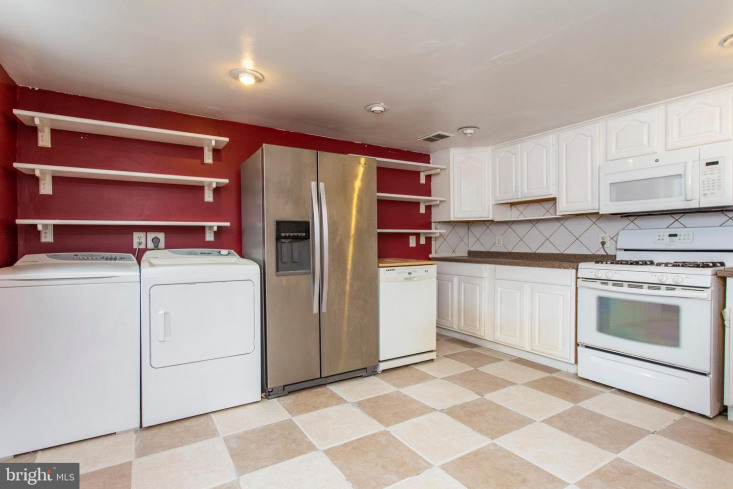 Great location close to public transportation and major highways.  Easy to get to the stadium complex for sporting events, concerts, and other entertainment as well!